Three Steps to Push the Restart Button on This Spanish Class! Three Kinds of Music in my Classroom: Song of the Week, Musical Transition Videos, and Social Skills Songs. Spanish Classroom Management: Cell Phones Videos to Create Routine of Putting Away and Taking Out Cell Phones in the Target Language. 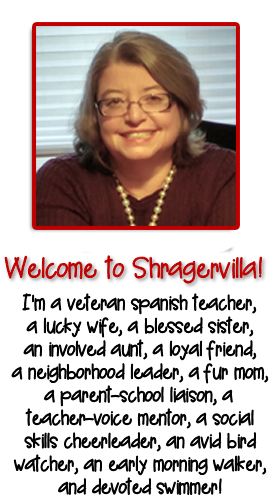 June 17, 2017 By Personal thoughts and beliefs of E.B.Shrager - do not represent those of any past or current employer. By June 15th, Facebook is popping with teachers planning on how to reach 90%TL with their level one classes. I wish taxpayers who begrudge our summer break could see all of the June posts popping up on Facebook as World Language Teachers research and plan for the new school year. Many posts ask how to make a level one class 100% comprehensible so that both teachers and students can stay in the target language. I’ve always addressed this in pieces but it’s time to put it all three steps together as teachers recharge and envision the way they want their classes to run. Incorporate these three steps and you will have your 90% Target Language class . . . and superior classroom management. 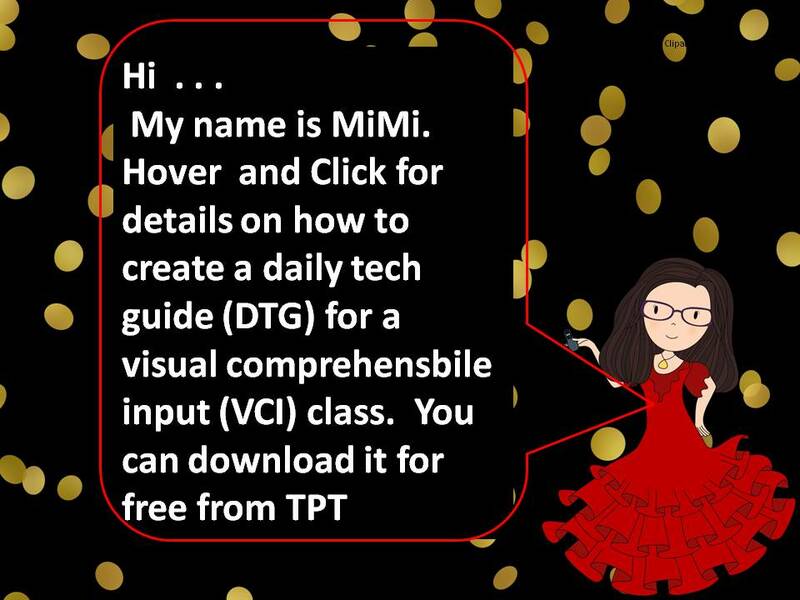 Make a daily tech guide – it can be in PPT, ActiveInspire, Classflow, SmartNotebook, GoogleSlides, whatever works for you. Create a slide for each activity and use a remote presentation device or remote mouse so you can click through the slides from any spot in the room, say near the students who go off task most frequently. Click here to download the first day and see videos of the first week to give you an idea. My book describes it in more detail. Other bundles are also Spanish Lessons here..
2. 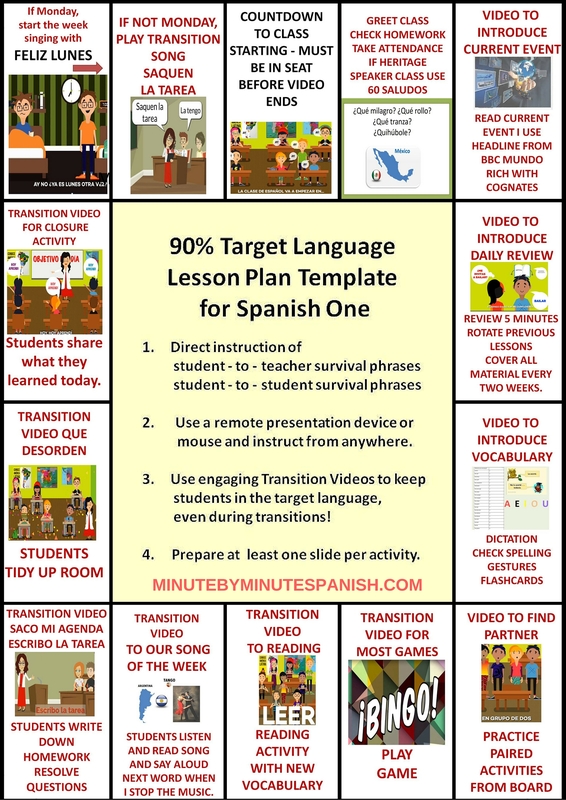 Use transition videos before each slide to keep the students on task and in the target language. See them here. Spanish available here. 3. Use direct instruction to teach students 50 survival phrases set to music. Include the matching posters and desk reference sheet – focusing on the student – to – student slides so that they know how to talk to one another in the target language. See them here. Available here. September 15, 2015 By Personal thoughts and beliefs of E.B.Shrager - do not represent those of any past or current employer. How do we create a comfortable environment for our lower level Spanish classes while striving for the 90% target language goal? Today on “Spanish Teachers in the US” Katie Petravak asked this heart-felt question. I support everything with a visual – my daily flipchart has 60 – 100 slides of visual support. I believe that first you use direct instruction of 50 survival expressions and train the students to speak to the teacher and also to one another in Spanish. Next, you script your lessons minute by minute, embedding audio, movies, transitions, pages, worksheets, everything you use so that students understand what to do, even if they don’t understand everything you say, they get the message without using English. 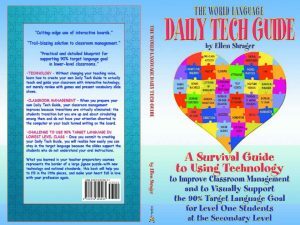 I’ve created a thinglink to show you the Daily Tech Guide (DTG) that I used the first day of school on September 9, 2015. If you want to use this DTG, you can download it for free from TpT. I have made about 30 or so of these available and hope to add one a day as I teach with it. Enjoy! 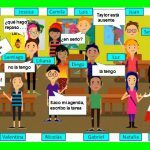 Note: since writing this last year I have come up with Spanish Class Hacks to 90% TL and Classroom Management for those teachers needing a quick DTG for other levels. I made a poster to explain it with a link. Video Day 1 from ellen shrager on Vimeo. Link to videos mentioned below! Compelling Transitions are Key to Creating Classroom Routines, Managing Student Behavior, and Staying in the Target Language! September 8, 2015 By Personal thoughts and beliefs of E.B.Shrager - do not represent those of any past or current employer. 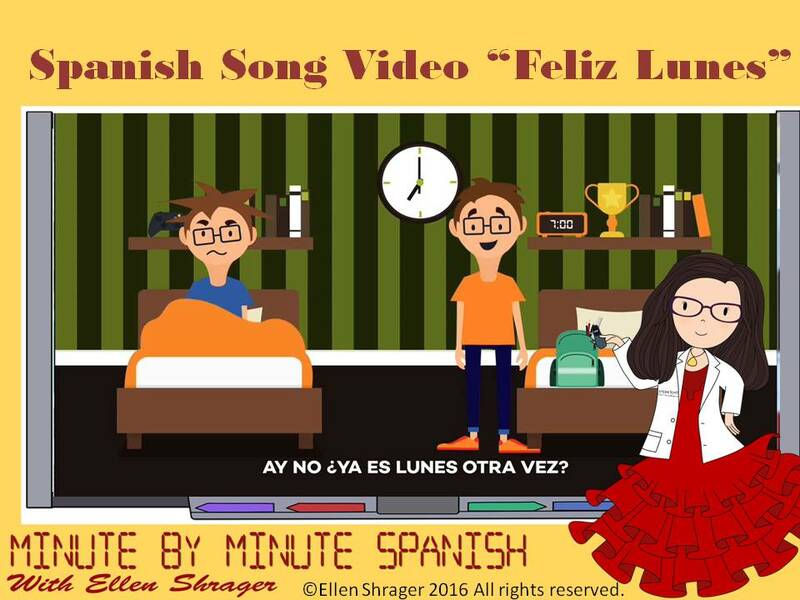 Spanish song and video “Feliz Lunes” is the perfect 90 second transition for students as they come to class on Mondays. Musical Videos make transitions seamless, improve student behavior, classroom management and maintain 90% target language usage. What if you only have 25 minutes a day to prepare for a class lesson and want to improve class routines, student behavior, classroom management, and stay in the target language? 1. Make a slide for each activity in the day’s lesson. 2. 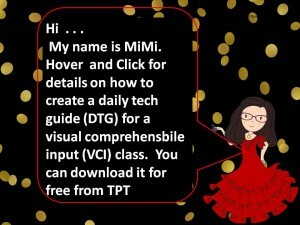 Insert one of my brief 50+ transition videos before the slide and train your students to watch the video in Spanish. Soon they are imitating the voice over or else singing the song. Do this every day and when you are observed by your administrators they will note your seamless transitions. 3. Buy a remote presentation device or wireless mouse and click to the next slide from any part of the room so you can stand close to students who struggle to behave. Let’s start with Mondays. Students are coming into your room and an engaging, 90 second video called “Feliz Lunes” nudges them to start thinking in and using Spanish. As the bell rings, click to your slide with your pre-class and start your greetings and attendance taking. Don’t be surprised if the students are still singing it under their breath. 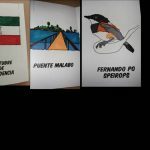 Spanish Class Closure – Solid routines keep students on task and in the target language. Spanish Teacher Confession: My teaching skills are better than my Spanish skills. Top Four Suggestions for Spanish Teacher’s “rusty” Spanish. How Can I Transition My Students to Speaking More in TL? Don’t Wait for the Exit Ticket to Find Out What They Don’t Know! TpT E-Book with 28 freebies! Why is it so hard to get students’ attention? Where is the Middle Ground between CI Comprehensible Input and Traditional Instruction for World Language Teachers?